Janet Jackson and Faith Evans. Caiti herself and her father after a 4 year falling out. Upon this reunion, Caiti’s father gave her a USB sample bank of his original guitar licks, harmonica ideas and riffs which were recorded on his mobile phone. Caiti has joined A.B. Original (Briggs and Trials) as a special guest on tour dates (Hilltop Hoods Restrung Tour, St Jerome’s Laneway Festival) and festival gigs. She is also a featured vocalist for A.B. Original, a backing vocalist for Briggs and is heavily affiliated with his record label Bad Apples. After debuting her music at the Darwin Festival (‘16), Caiti embarked on an extensive headline tour over 4 months down the east coast, followed by 2 support runs with Dan Sultan and Son Little (USA) where she was accompanied by guitarist Lindsay “The Doctor” McDougall. Caiti writes songs about what she knows and feels, sings with her soul and unashamedly performs the hell out of them. 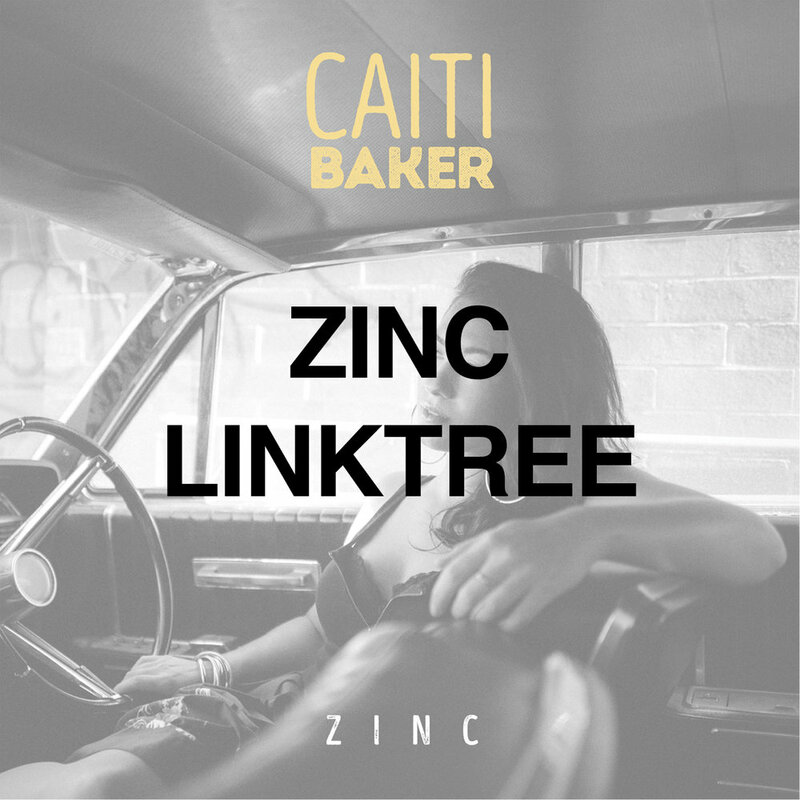 "Caiti Baker is her own Genre. Combining the Blues, Soul and Big Band influences ingrained in her since birth, with the R&B, New Jack Swing and Hip Hop of her adolescence, you have a sound; an energy and a presence like no other. 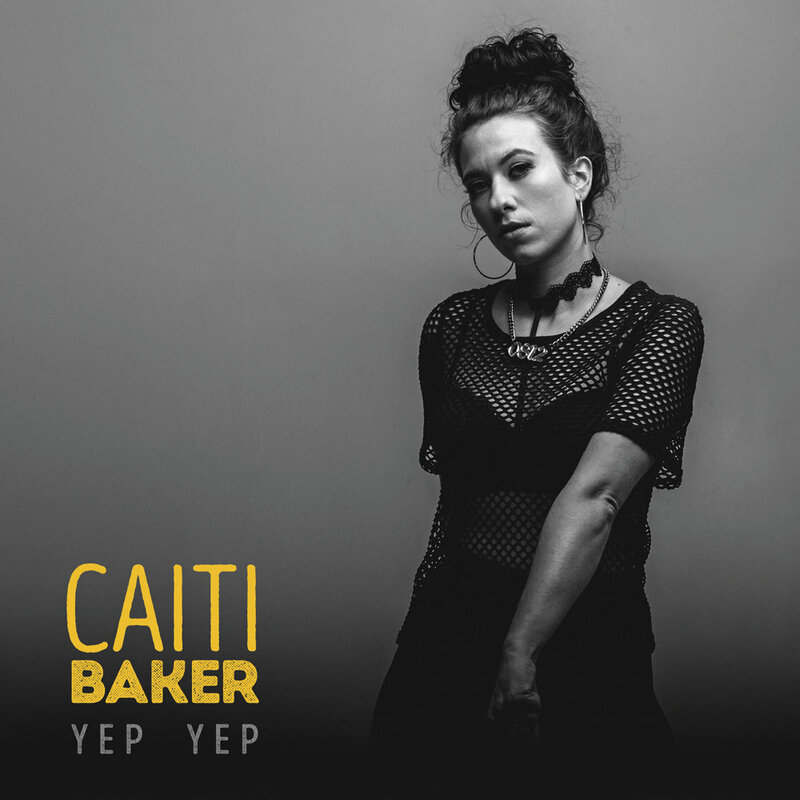 Sitting atop warm soulful hip hop production laced with lo-fi guitar, bent double bass and bold horn lines, Caiti’s stunning and lyrically lush vocals soar through padded harmonies only a genre defying musician can create." What they're saying about ZINC!